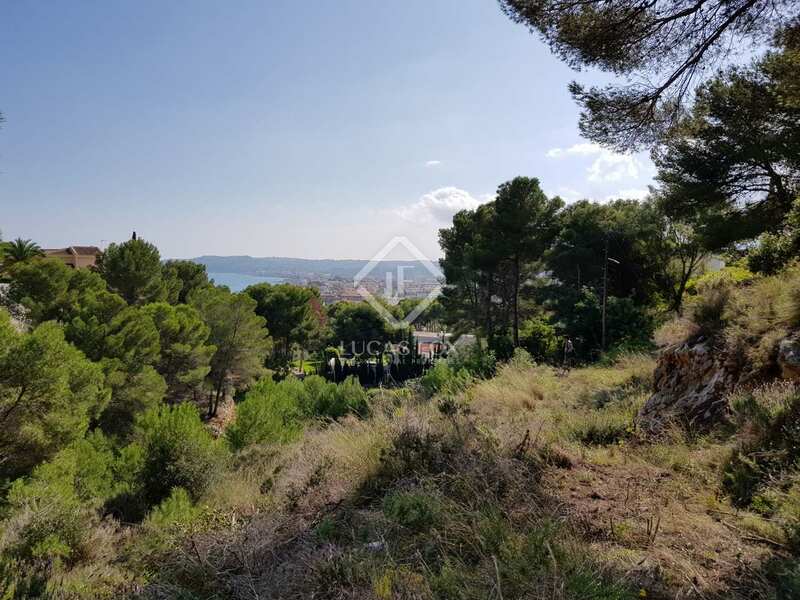 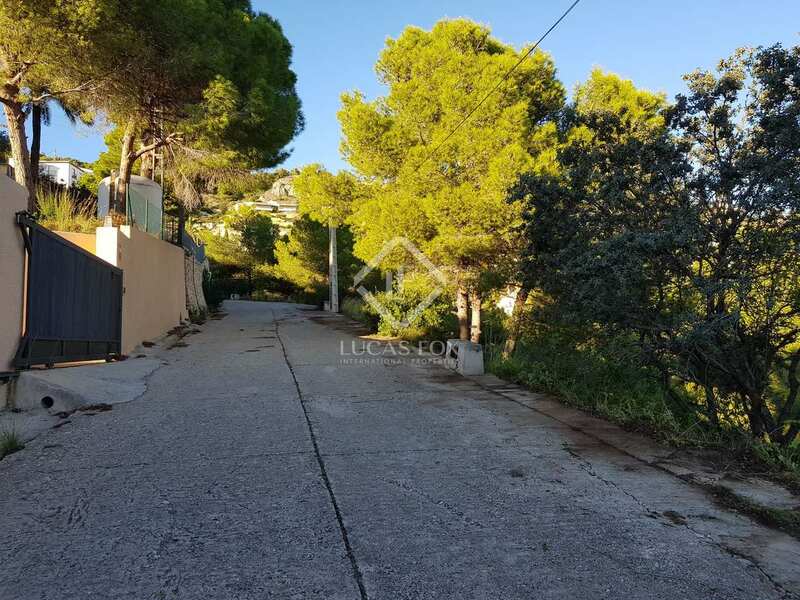 Unique opportunity to acquire a plot in one of the best areas of Javea, in the La Corona residential community, overlooking the sea. 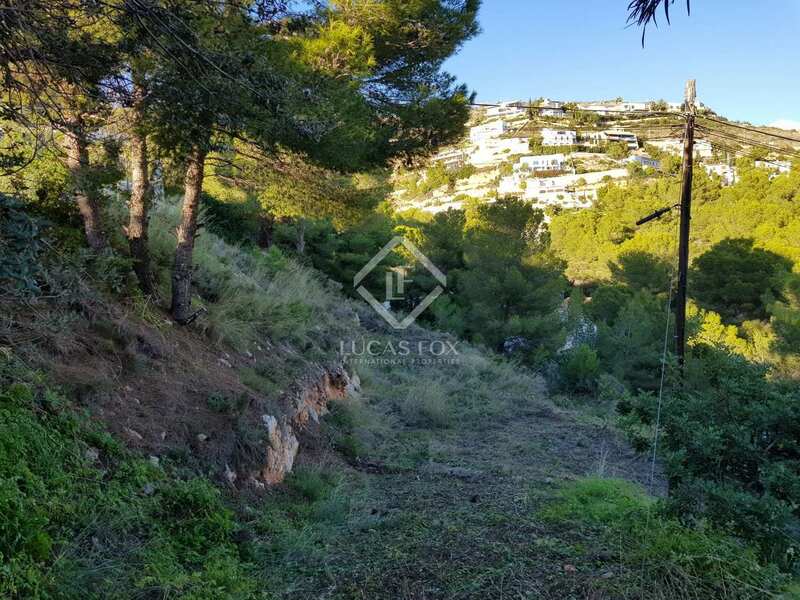 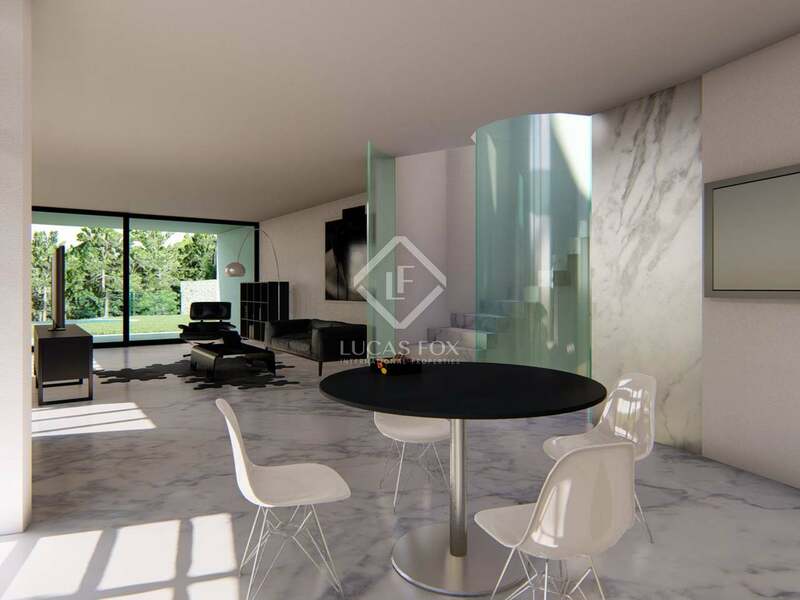 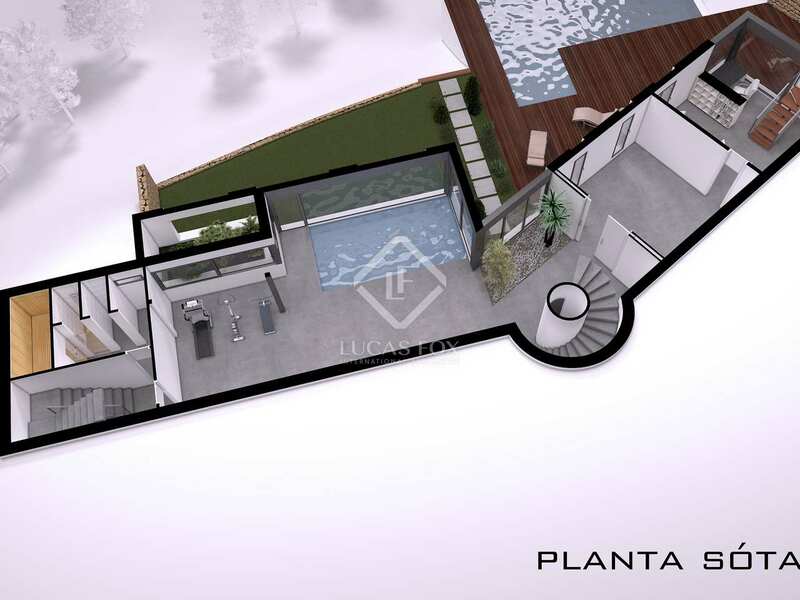 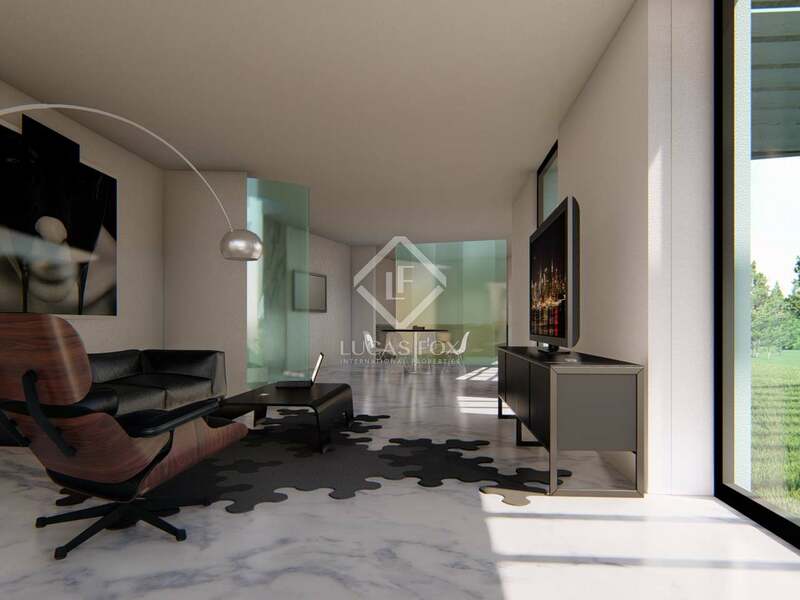 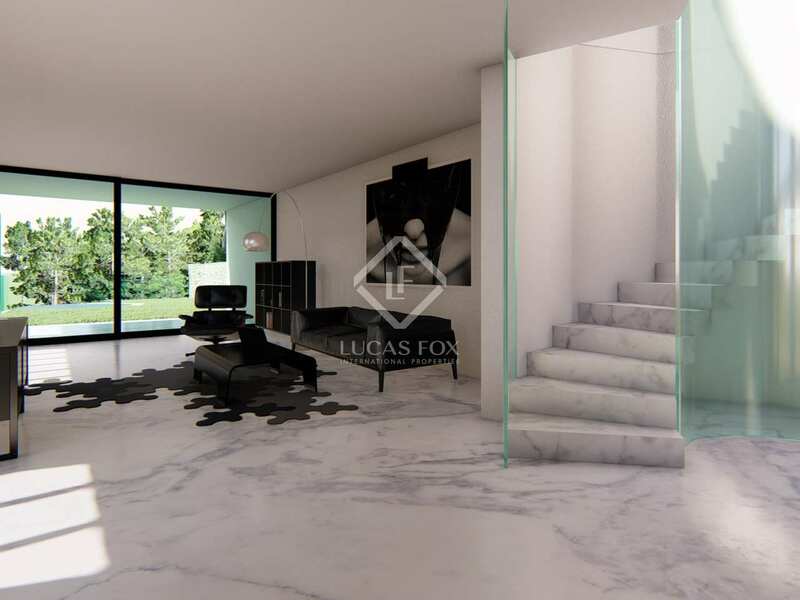 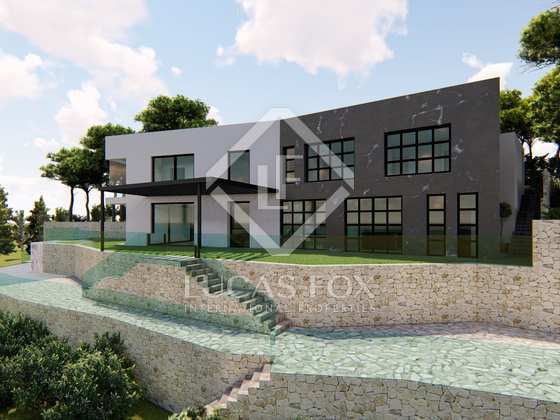 It is a plot of 1,900 m² plus 560 m² of green area, intended for access to the plot. 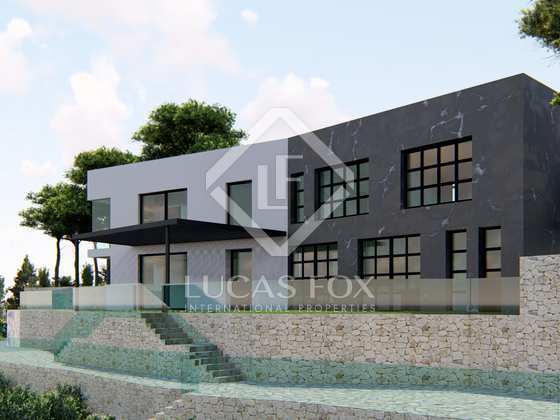 There is a project to build a house with a maximum built size of 650 m². 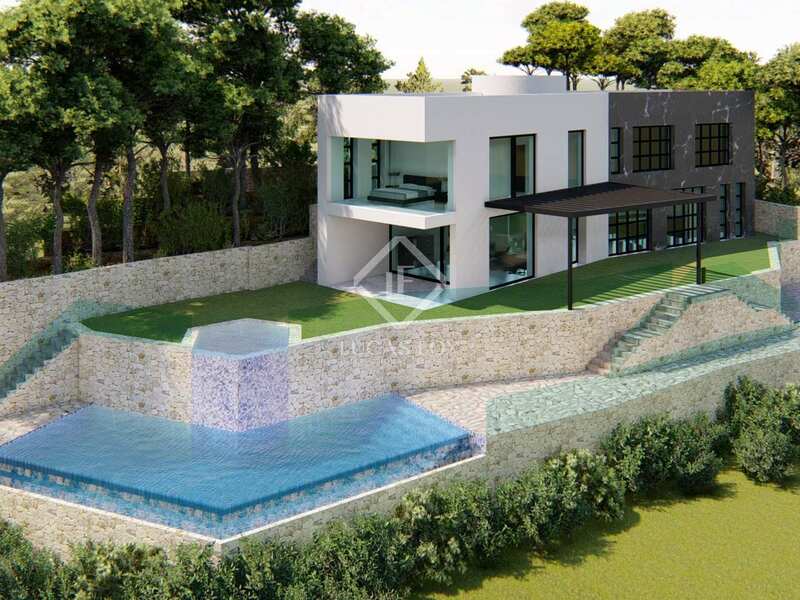 The project is modifiable in three ways according to the requirements.. 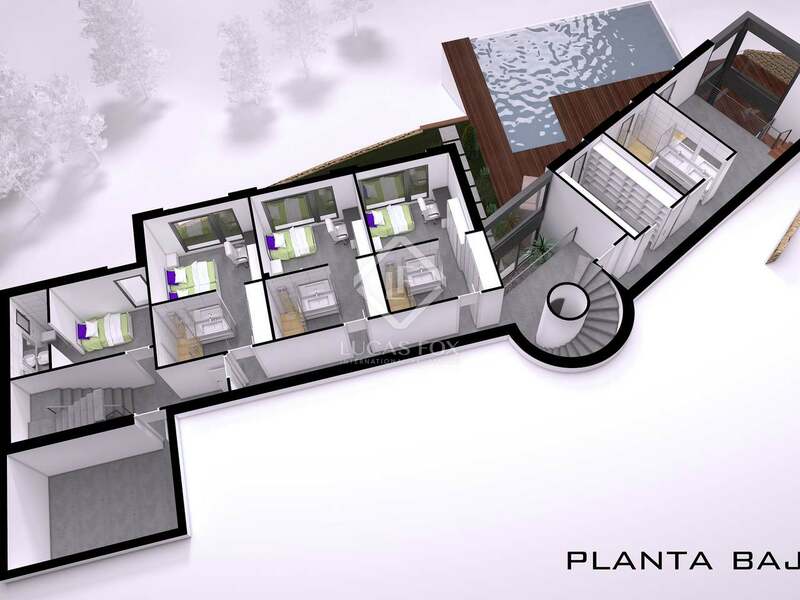 It can be a house with 2 floors, 3 floors, or 2 floors plus a basement. 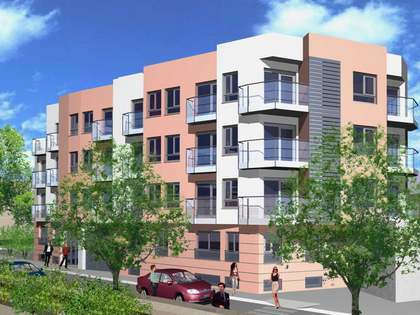 The corresponding licences have been granted, so building may start immediately. 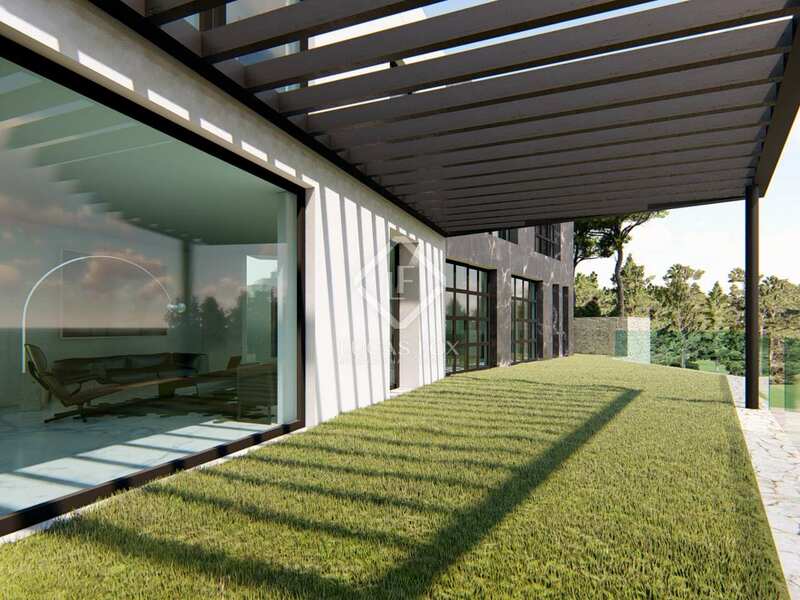 The project is completely adaptable to the buyer's requirements. 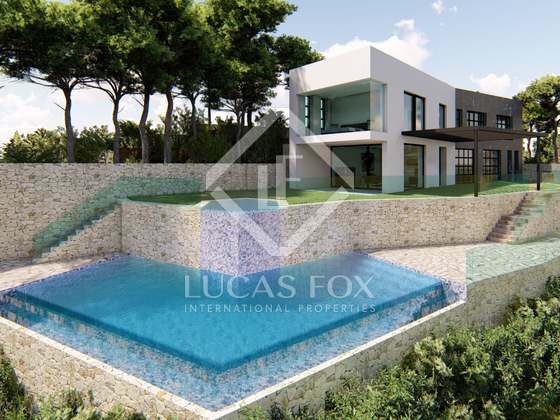 Do not hesitate to contact us for more information and details about this excellent opportunity. 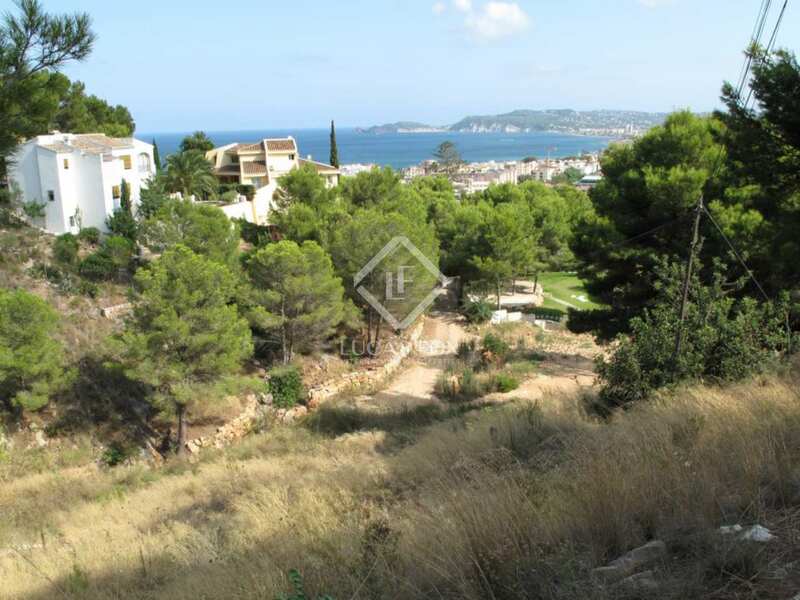 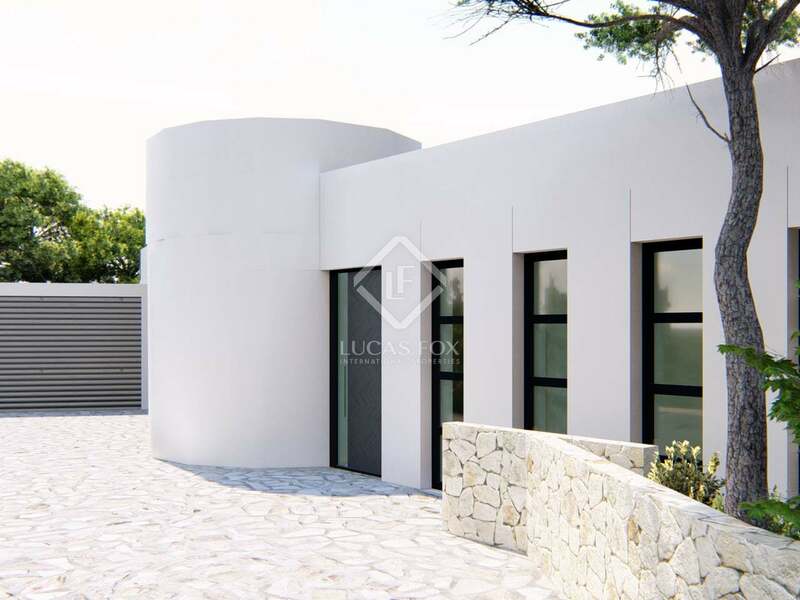 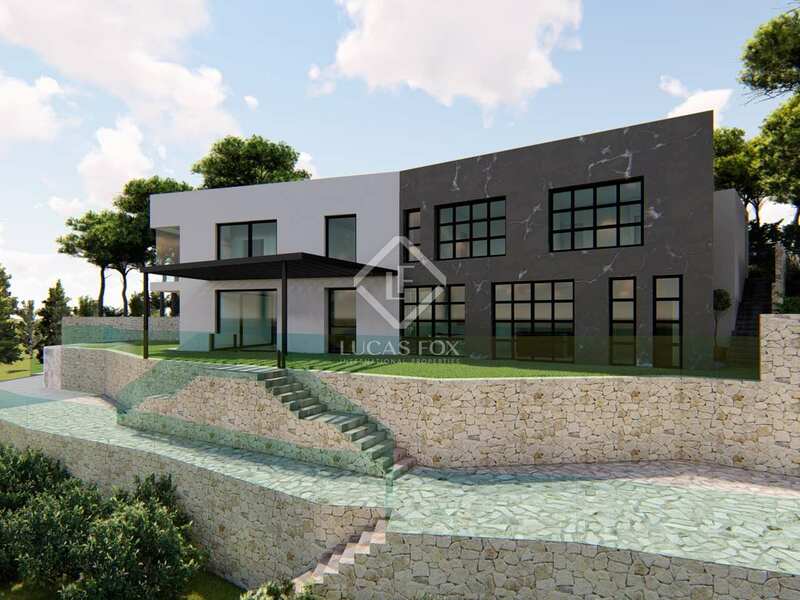 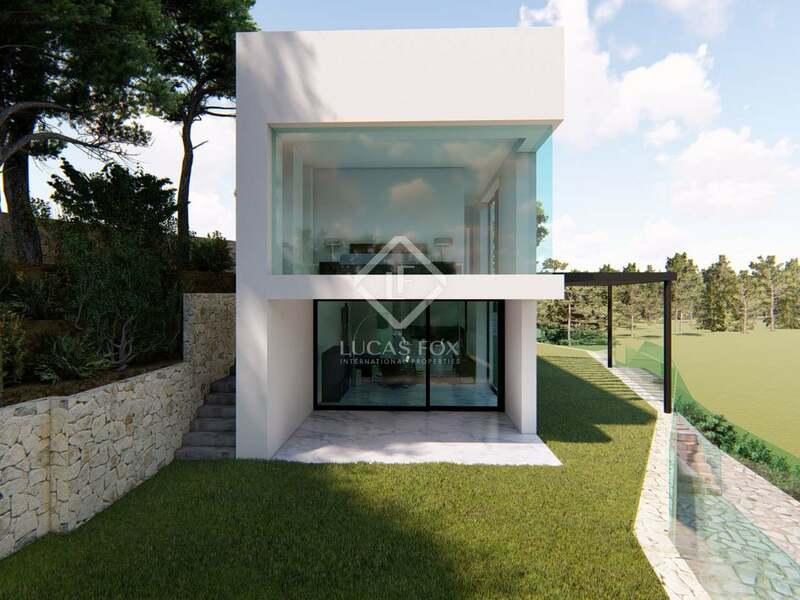 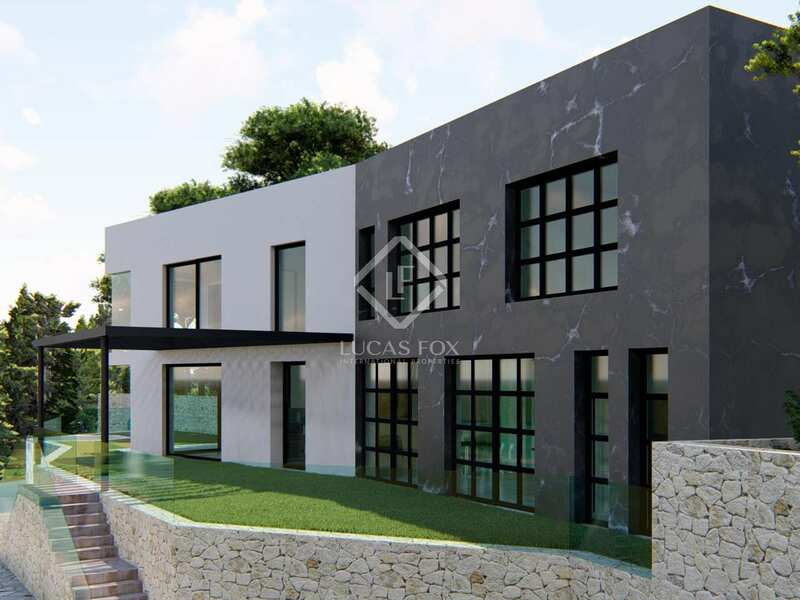 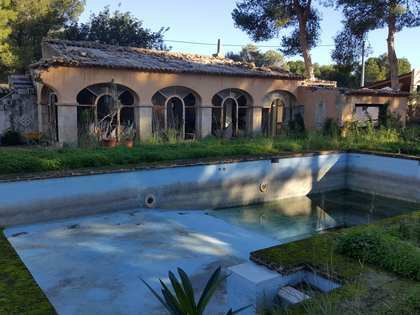 This plot is located in one of the best areas of Javea, in the La Corona residential area. 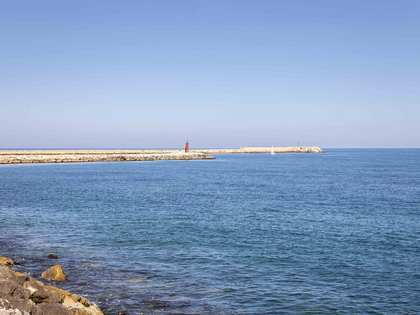 It is in an area with easy access, predominantly sunny and overlooking the sea.